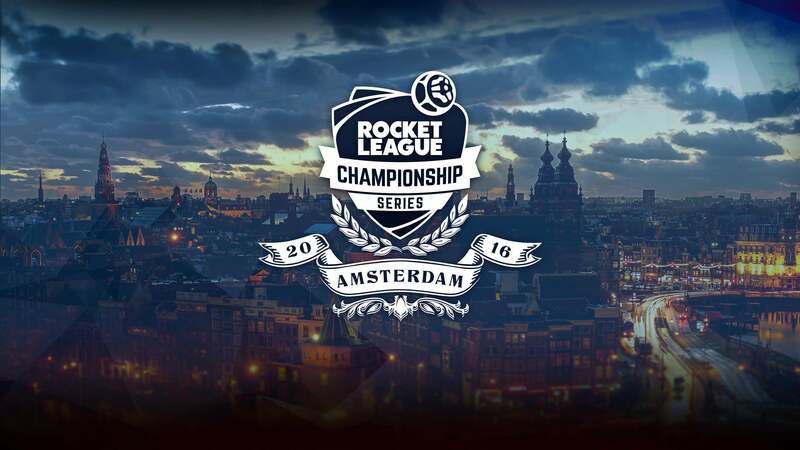 More than ten thousand teams signed up for the second season of the Rocket League Championship Series, and it’s all come down to the final eight! On December 3-4, the top four teams from each region are competing for their share of the largest prize pool in Rocket League history! When the dust settles, only one team will walk away with the grand prize of $50,000! 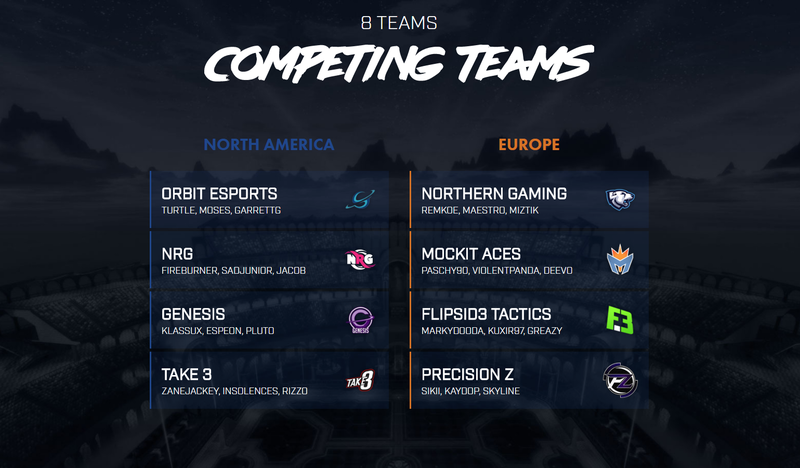 Mark your calendars and join us at twitch.tv/RocketLeague as the remaining competitors lay it all on the line to earn the prestige of being crowned RLCS World Champions!